Patonium, thanks! 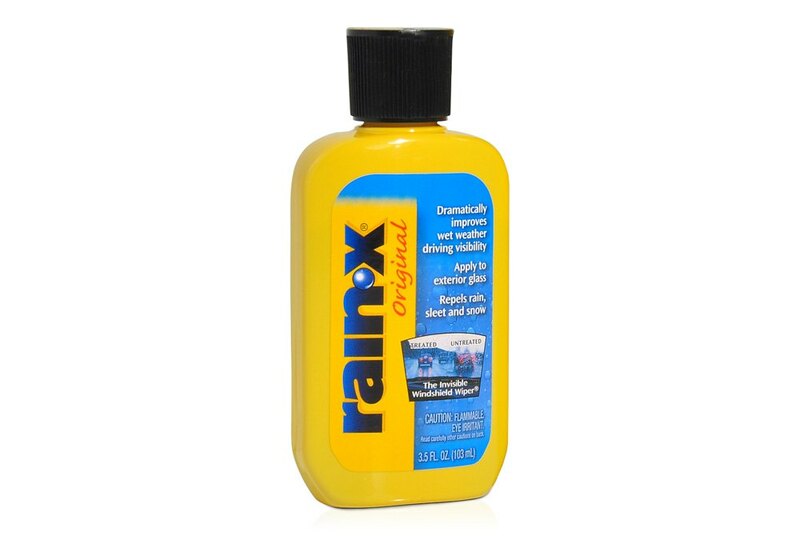 Have you ever used Rain-X products? 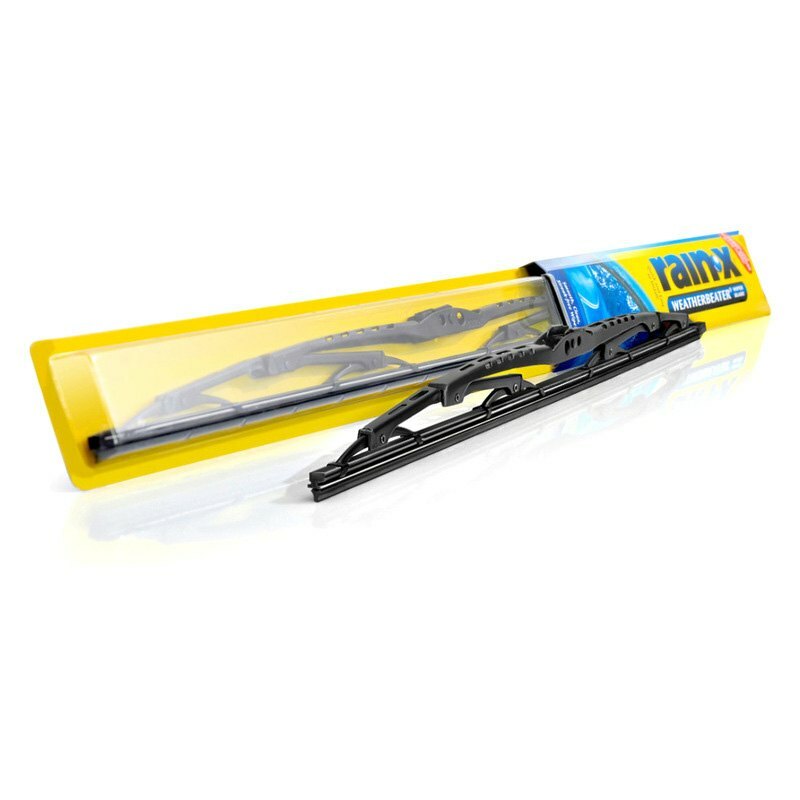 Late to party here, but I like RainX blades. 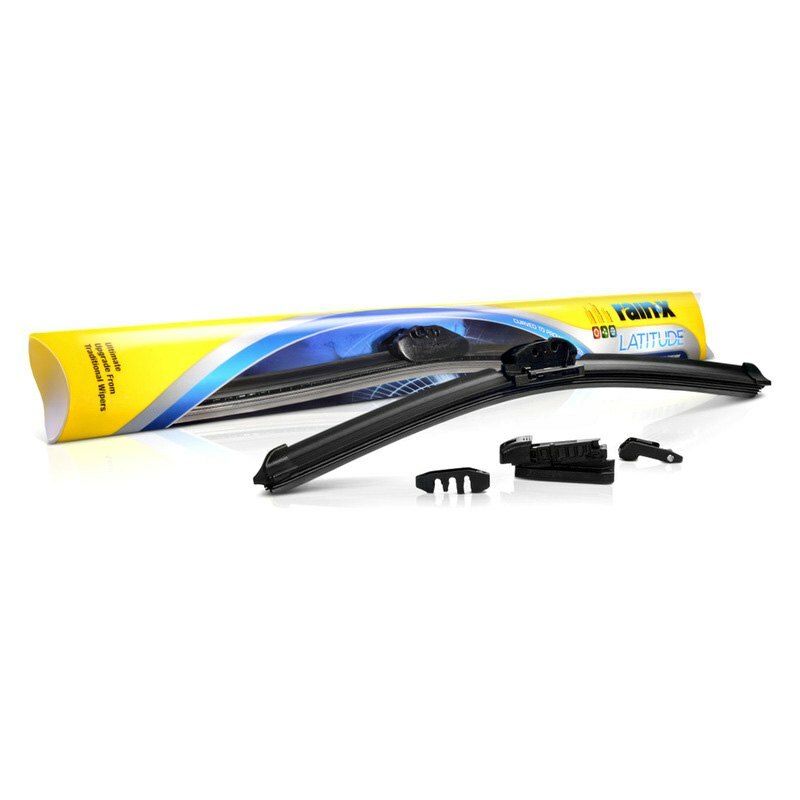 Also the windshield treatment stuff. Need to do our 2006 Camry.